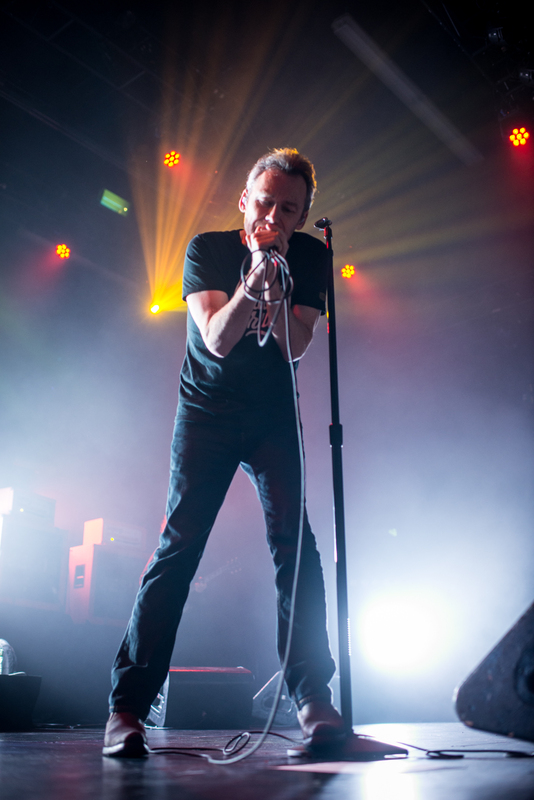 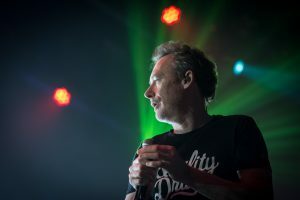 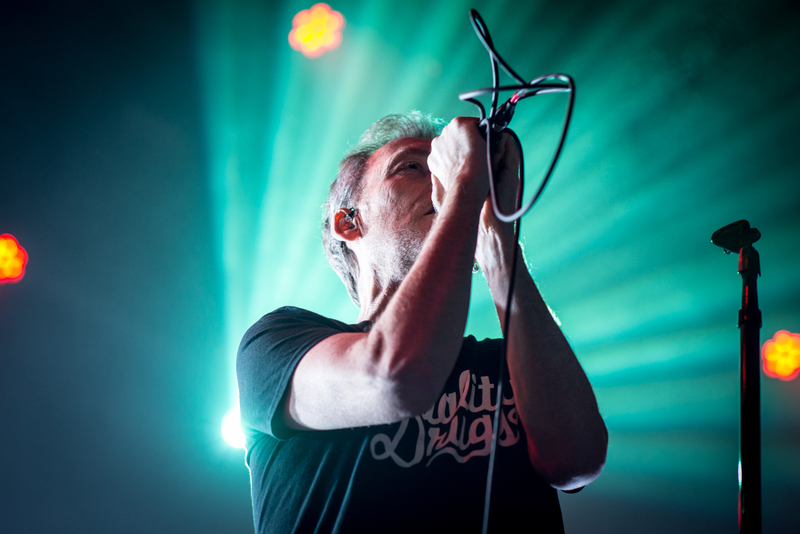 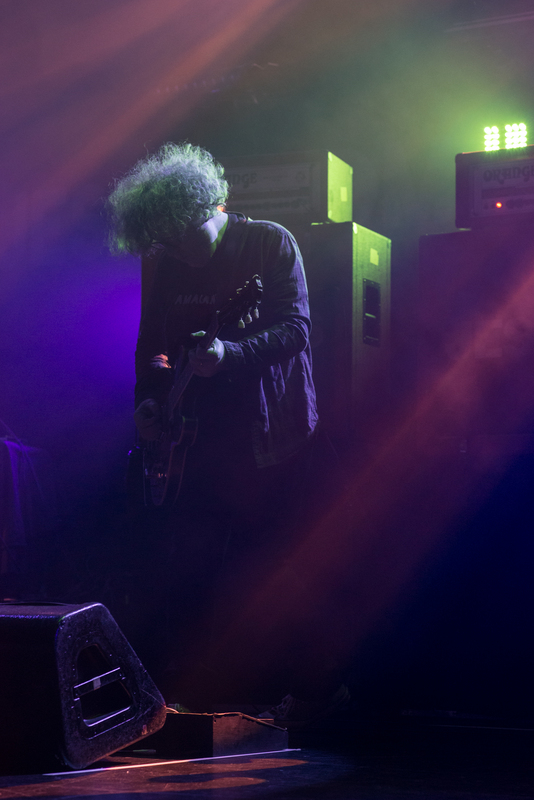 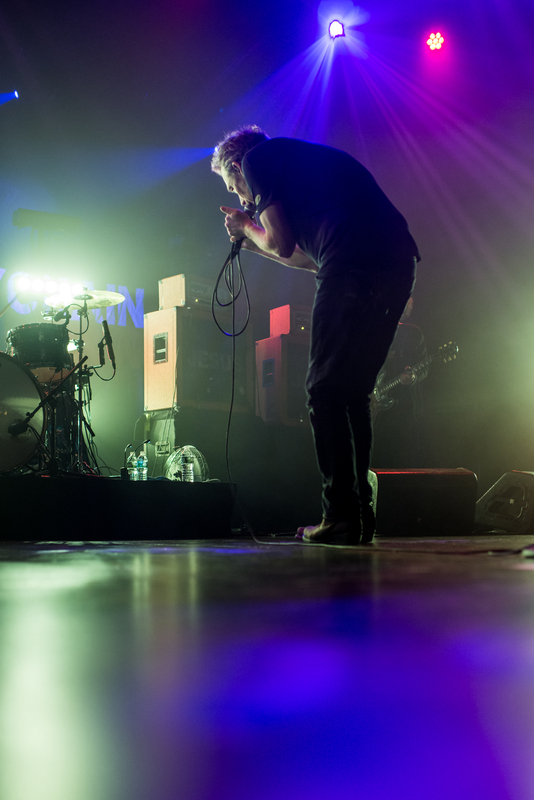 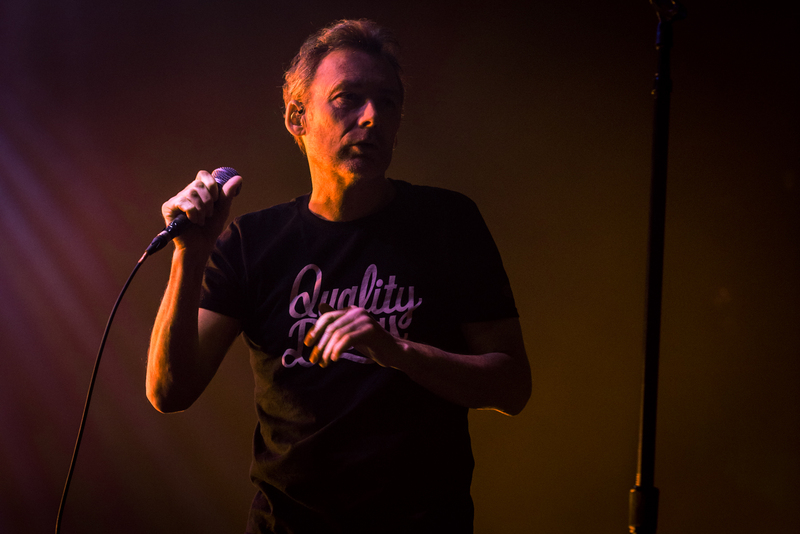 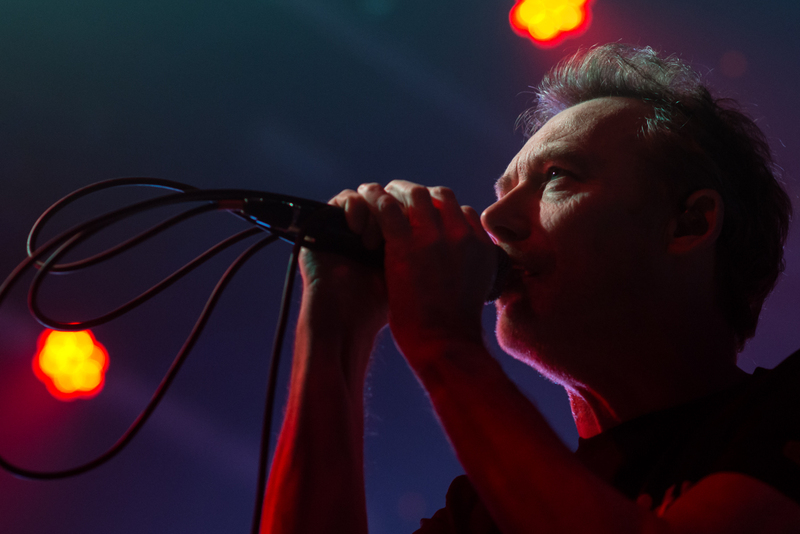 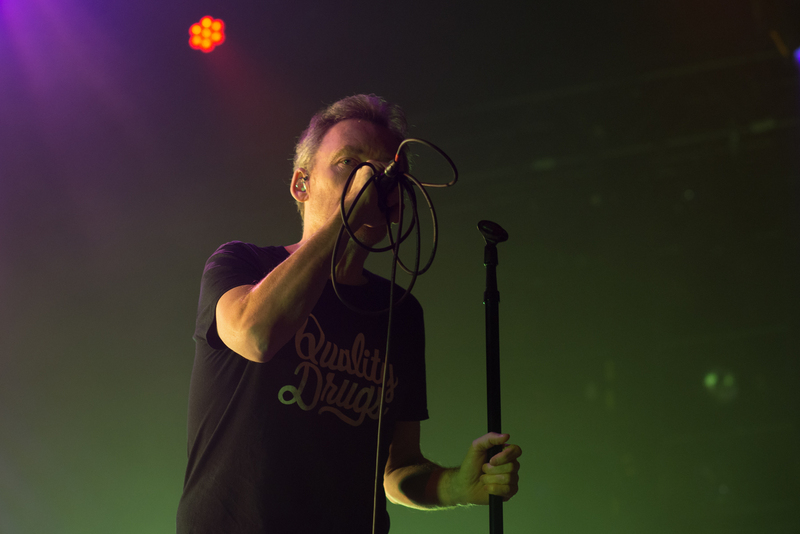 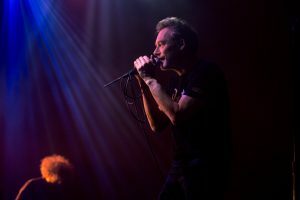 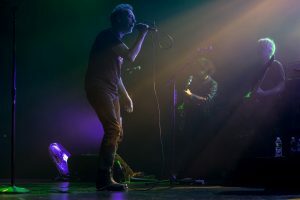 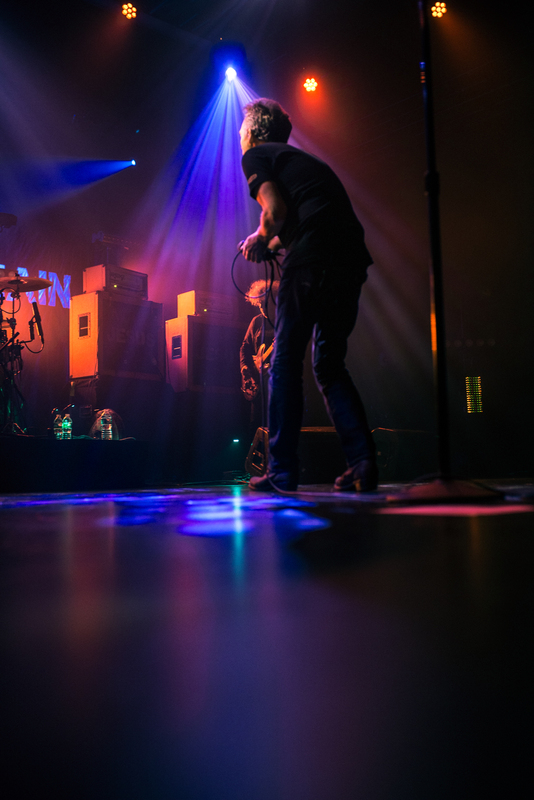 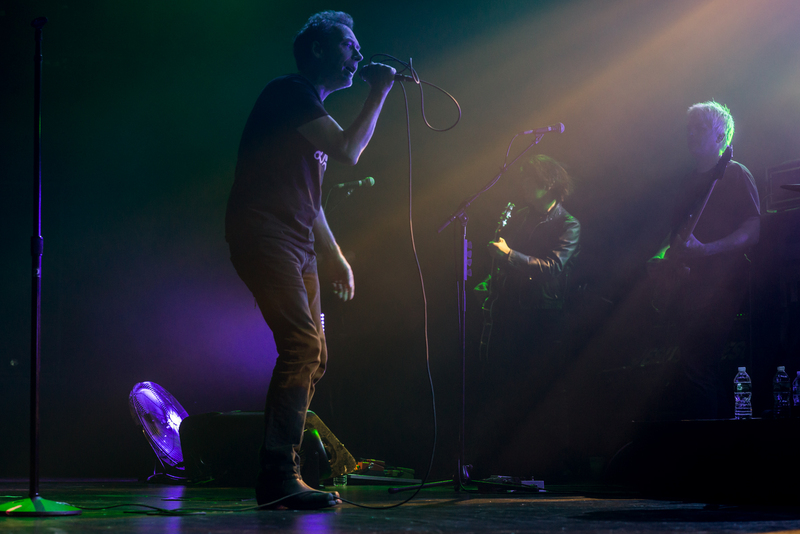 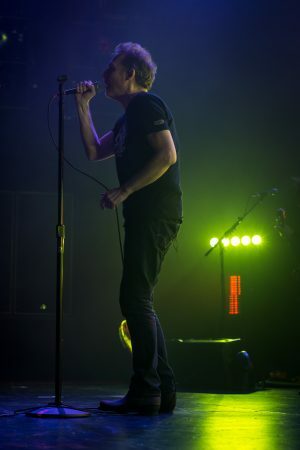 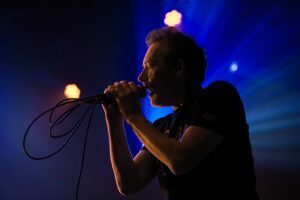 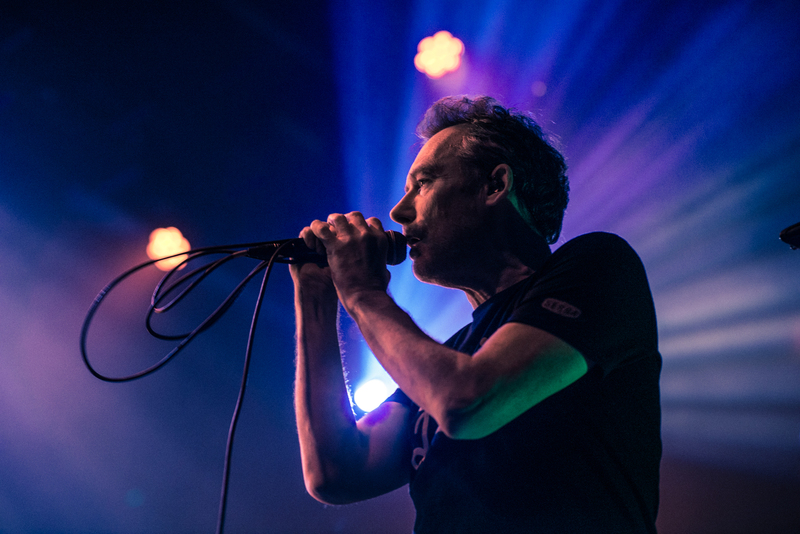 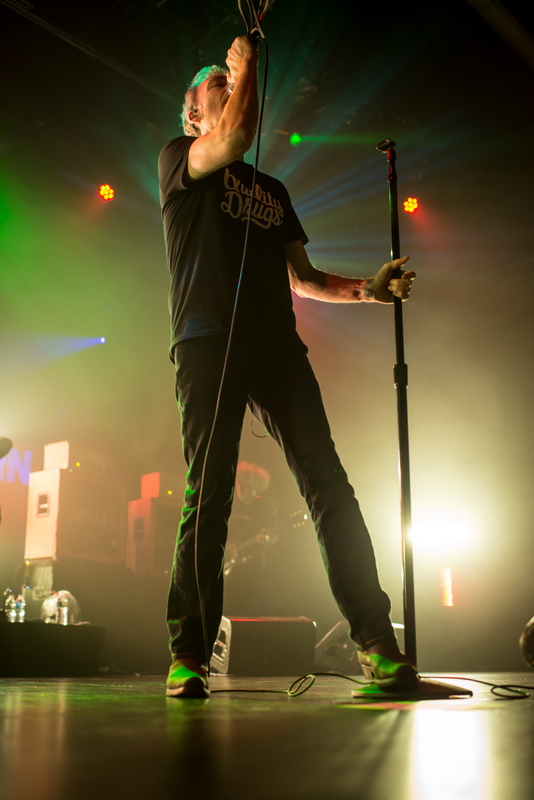 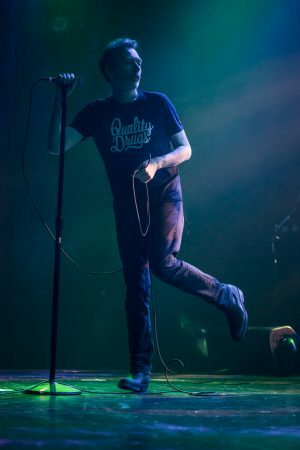 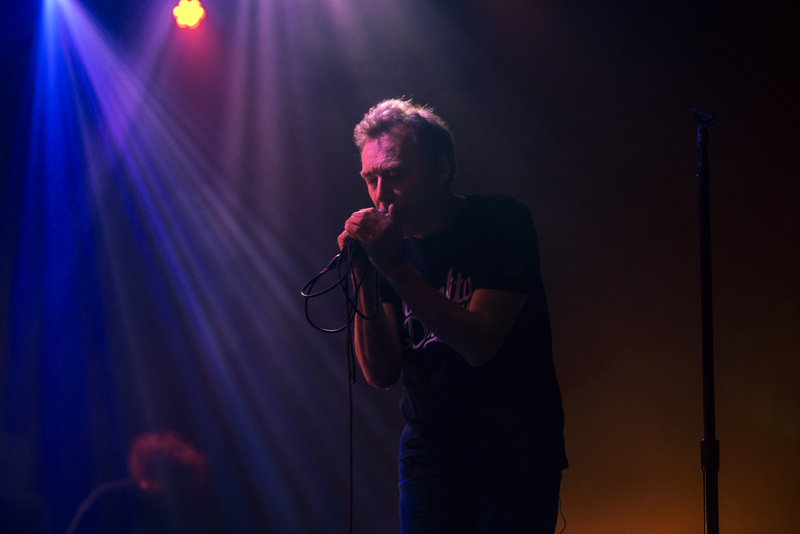 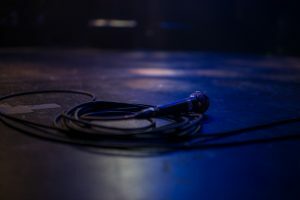 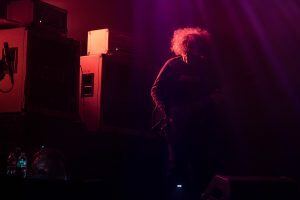 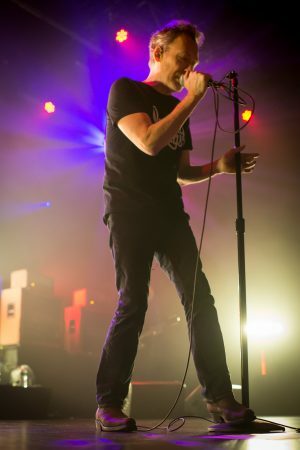 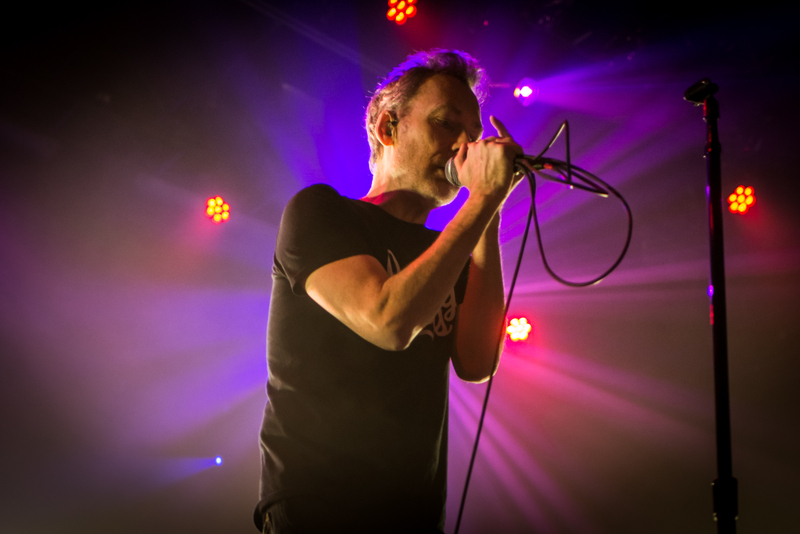 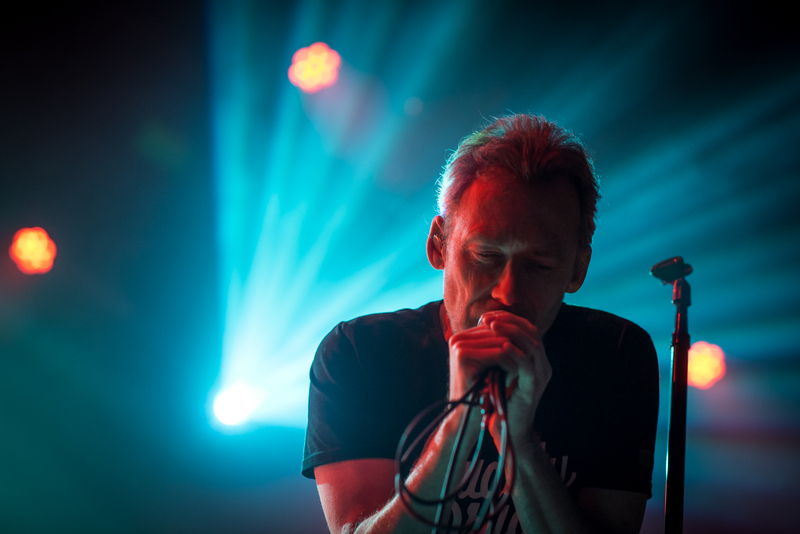 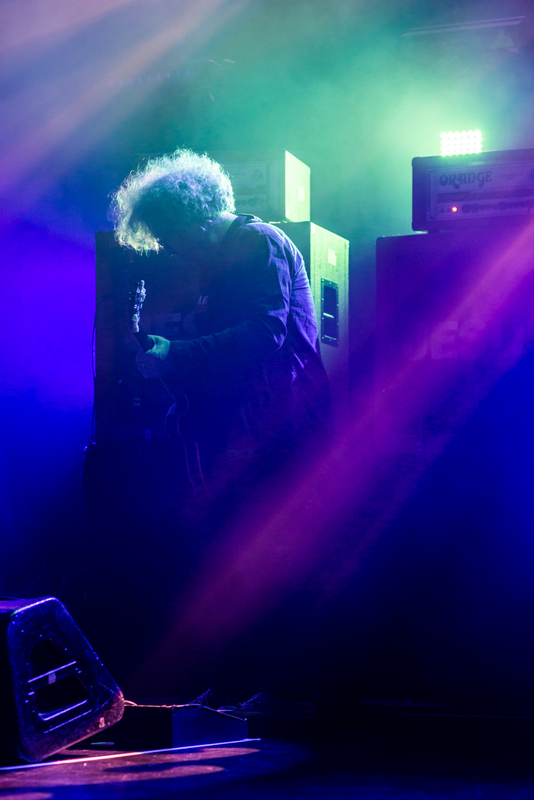 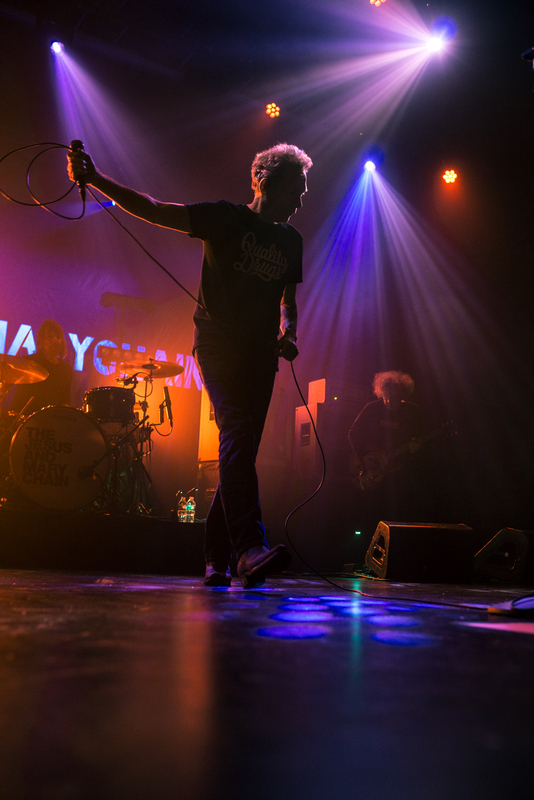 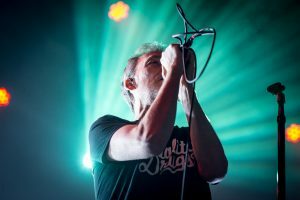 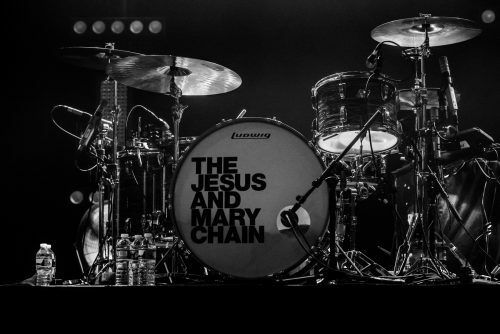 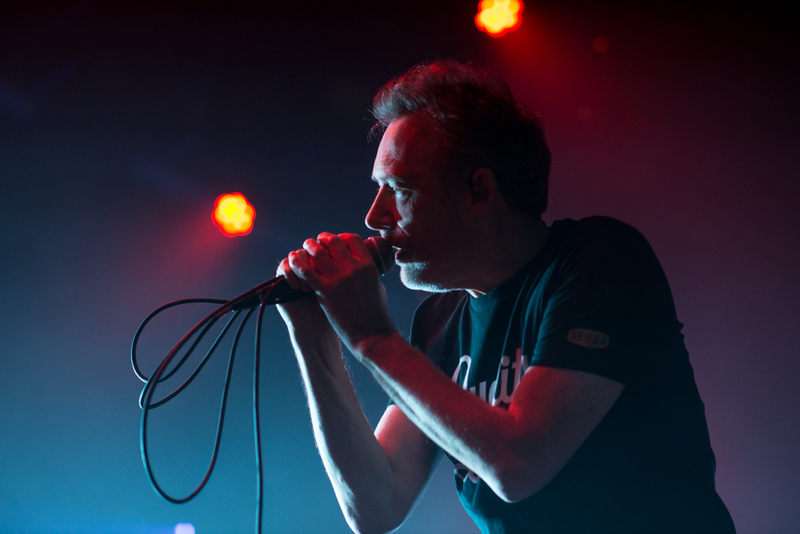 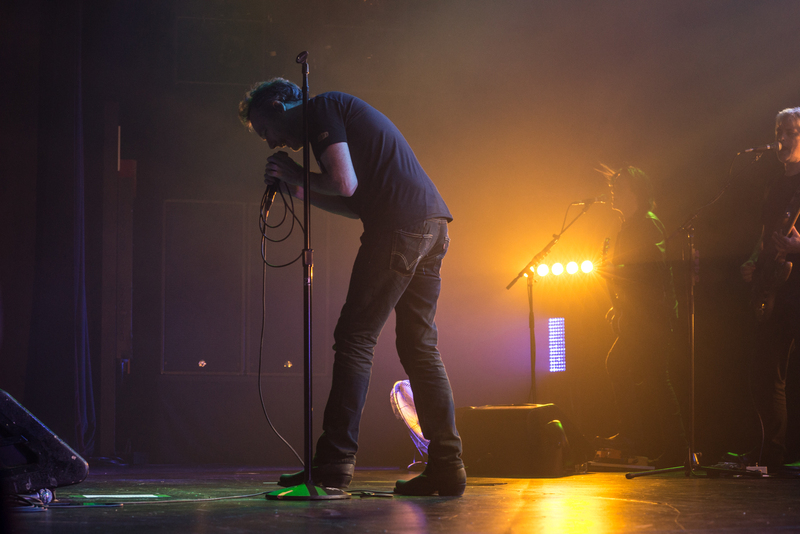 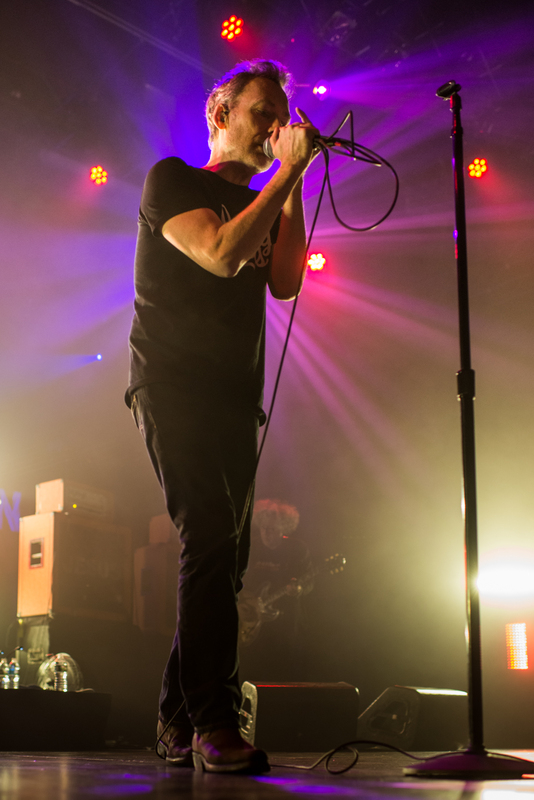 “It’s a bit weird just because we had been playing around with the old stuff for years now,” frontman Jim Reid told Pollstar in a recent interview. 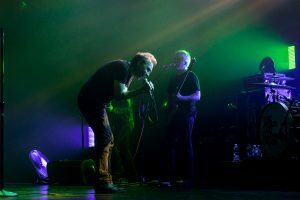 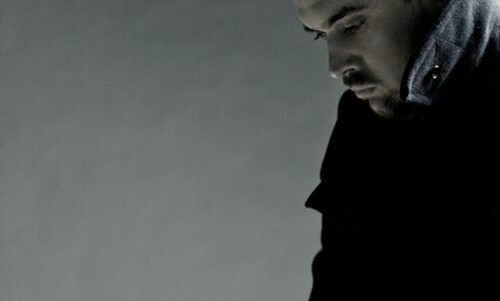 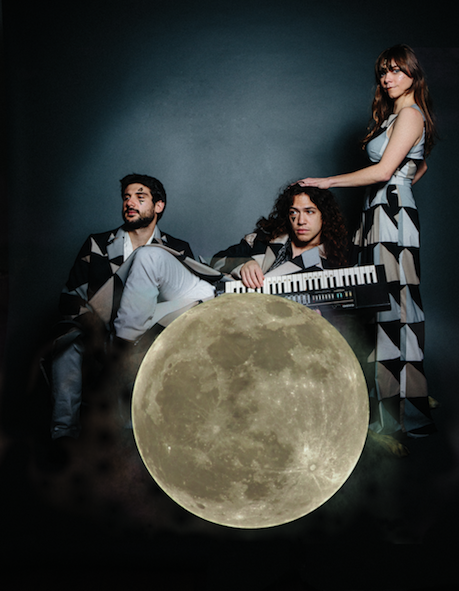 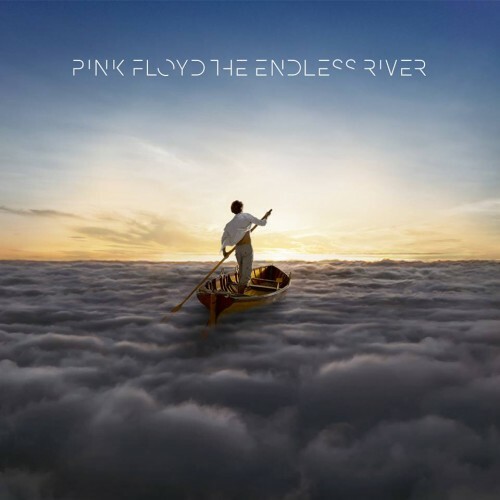 It was a plan to do an album but it was always put on the back burner for whatever reason. 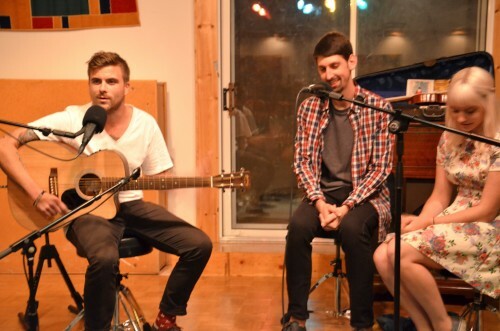 So it was great to go out there and play songs that we hadn’t played in so long and that people haven’t heard before. It keeps it fresh. 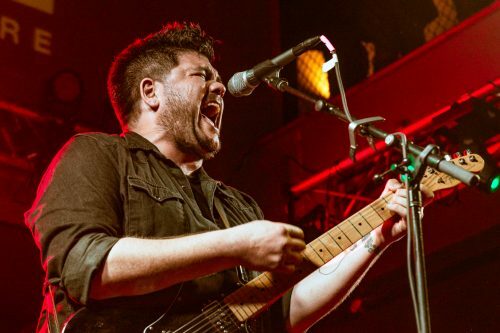 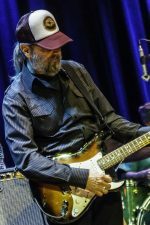 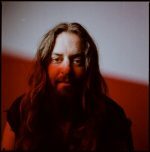 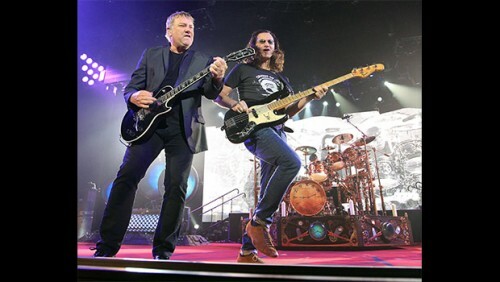 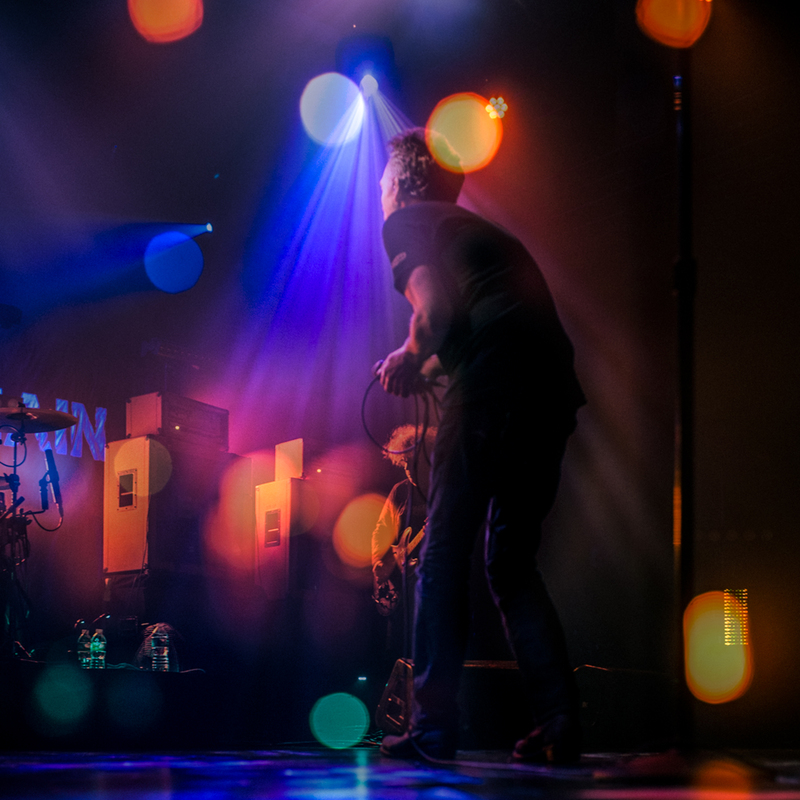 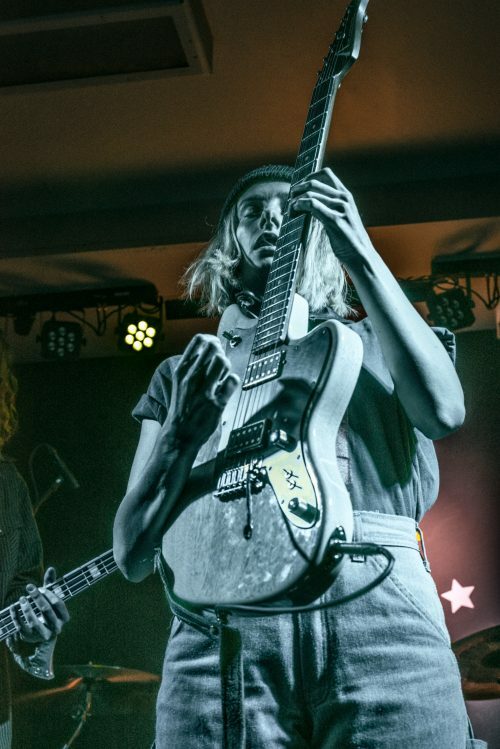 The band recently announced a string of 2018 European dates.